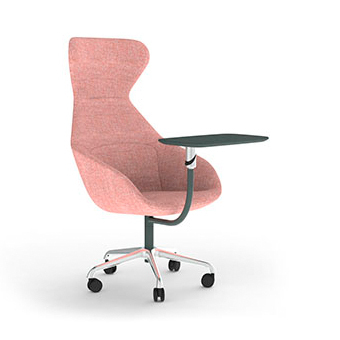 The design team at DBI Furniture Solutions have gone to every length to provide comfortable, ergonomically-designed products for the modern workspace. With these chemistry desks, users will be able to work safely and productively while having numerous configuration options to fit their requirements. 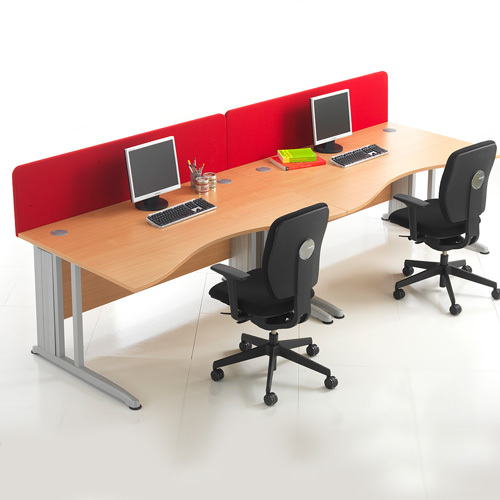 We’ve created a spacious, high-quality workstation that accommodates all manner of work. It’s customisable, with numerous wood finishes and colour options to choose from. 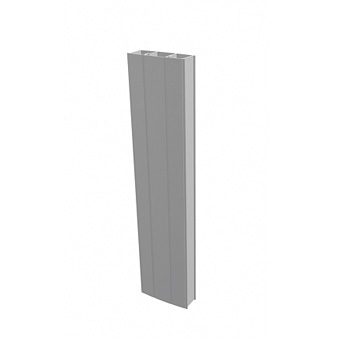 You can even organise your workstation with our additional cable basket and riser accessories. 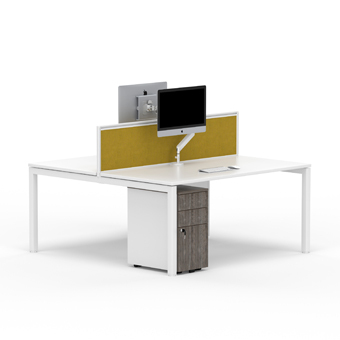 With this height-adjustable desking system (which comes with screen and storage options included), your staff will benefit from added flexibility. We make your job easier by allowing you to customise your desks as you see fit – your working environment should improve vastly as a result. 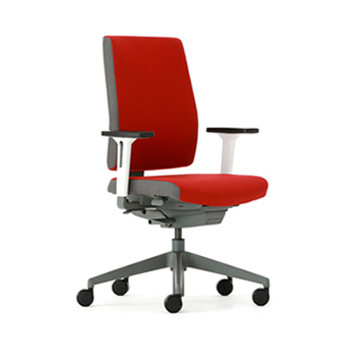 DBI Furniture Solutions provides and installs office furniture to clients in both the public and private sectors. If you would like more information, please get in touch. Our expert team are on hand to assist you with our product range.